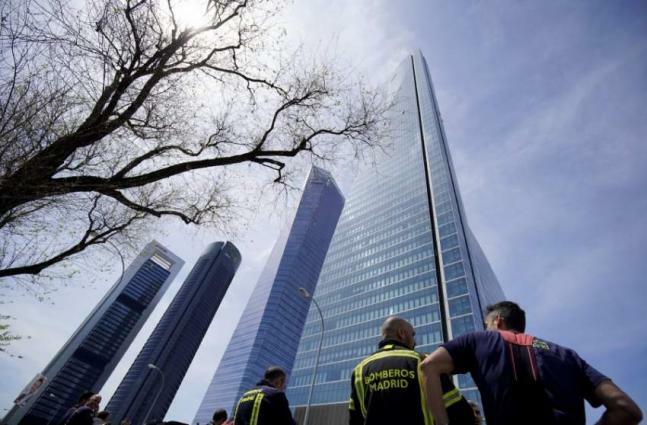 Madrid, (UrduPoint / Pakistan Point News - APP - 16th Apr, 2019 ) :A skyscraper in Madrid that houses the British, Dutch, Australian and Canadian embassies was being evacuated on Tuesday over a bomb threat, police said. "A bomb threat was received.... Evacuation has started, we haveto work and do checks," a police spokesman told AFP.